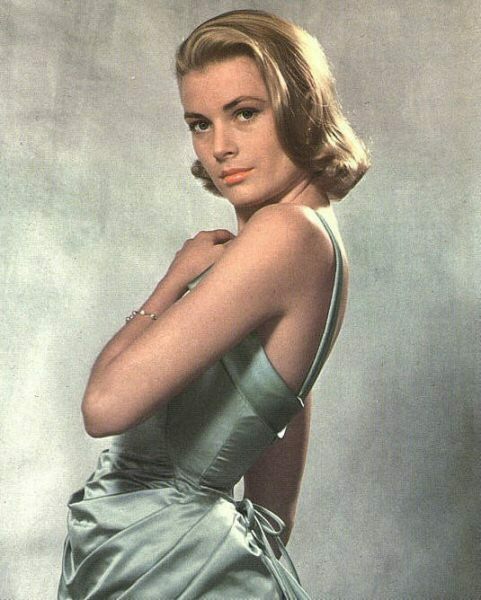 Grace Kelly. Actress Grace Kelly who quit the Hollywood limelight to become the Princess of Monacco.. Wallpaper and background images in the प्रतिष्ठित फिल्में club tagged: grace kelly monacco princess actress classic movies classic hollywood icon. This प्रतिष्ठित फिल्में photo might contain कॉकटेल पोशाक, म्यान, bustier, and बस्टीर.